The culture within the game has changed. At the top level, players have more and more power, earning thousands each week, blatantly engineering transfers, pledging seemingly unwavering loyalty only to ‘u-turn’ – sensing a brighter immediate future elsewhere. 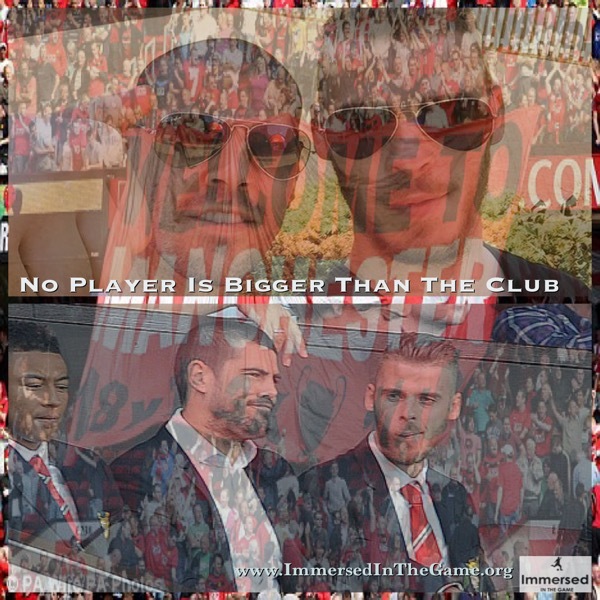 ‘No Player Bigger Than the Club’? How do we manage the players who are surrounded by the stories and images? How do we manage their ego versus what they may be entitled to? So, the right to ambition, the right to take charge of their destiny. Do players, and maybe even coaches, sometimes make a fatal decision in transferring this new culture into their own environment.